We are looking for an experienced and passionate Audio Software Engineer to join the Audio Team in the development of CRYENGINEin our Frankfurt, Germany studio. 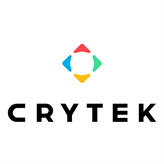 For over 15 years, Crytek has been at the cutting-edge of computer graphics performance. 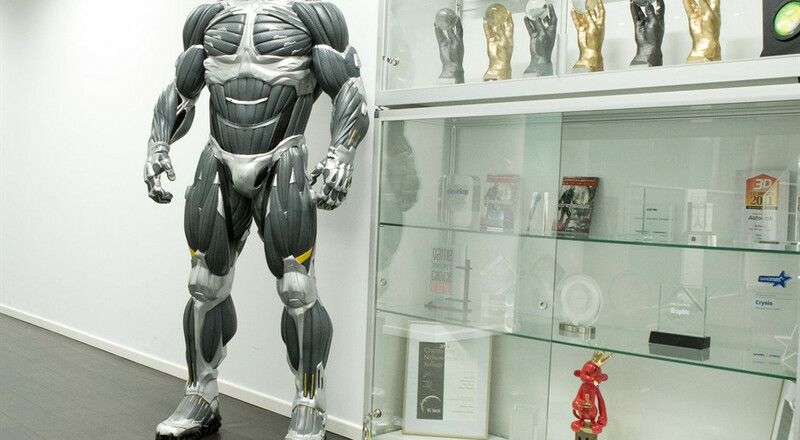 Our award-winning CRYENGINE empowers developers and creatives at our own studios and licensees worldwide – from small indies to AAA powerhouses – to deliver unique experiences, create new worlds, and ultimately make awesome games. Join us and we’ll do brilliant work together. Development and optimization of low-level audio engine systems. Ongoing development of Dialog Systems. Continuous improvement of audio tools, asset and production pipeline. Provide support and training to CRYENGINE clients. Use your freedom to take initiative and widen your horizon. Represent Crytek-Audio at conferences and off-site. Professional software development experience, preferably within the game industry. Strong interest in Game Audio Software development. Good understanding of the importance of audio in a game development environment. Good software engineering and debugging skills in C++. Working knowledge at a programming level of audio middleware, such as FMOD or Wwise.